Tonight The Pot played host to a real musical icon, Toyah Willlcox who has been ever present over the last 35 plus years as a singer, actress and TV presenter. 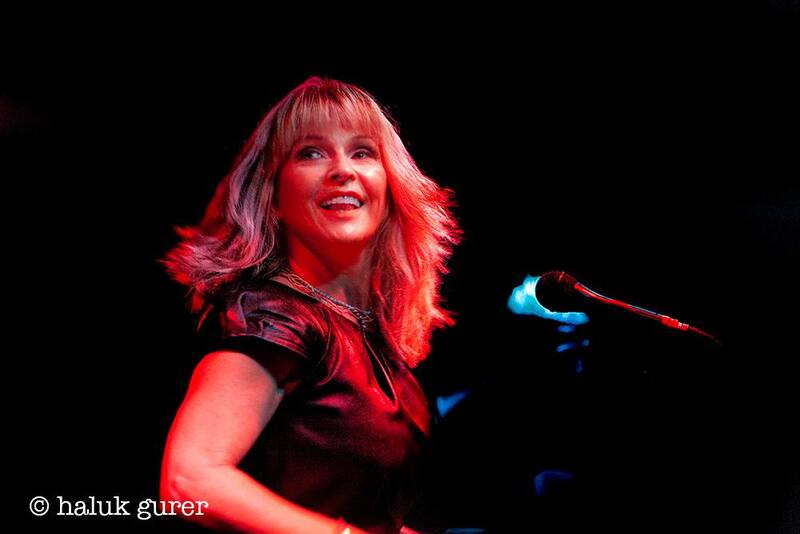 It was also four years since her last appearance at this legendary venue with her occasional band The Humans. This evening's performance was all about Toyah, a Best Of set with her electric band. Kicking off with Good Morning Universe and Echo Beach, Toyah had the crowd eating out of her hands. In between numbers Toyah was introducing the songs and sometimes throwing in witty anecdotes about them. Thunder and Mountains, Bird In Flight, Neon One, Race From Space all followed thick and fast. One of the highlights of the gig was These Boots Are Made For Walking a song, Toyah covered with the Humans that went down really well with the audience. There was a near capacity crowd tonight enjoying top entertainment and a rare opportunity to see a true legend in such an intimate venue.